Kitchener @ Kingston: Rangers still without a regulation loss, thats if they get by the 67’s on Friday. Tough back to back. Kingston acquires Stephen Desrocher from Oshawa for a 2nd rnd in '17, 2nd rnd in '18, 3rd and 5th rnd in '16, and conditional picks. 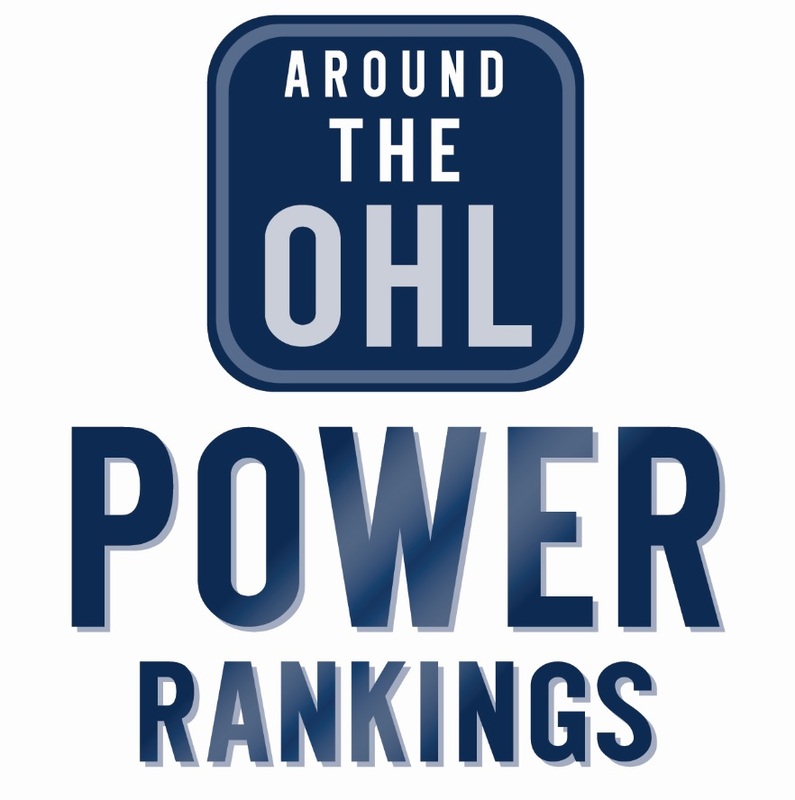 Tags: AOHL This Week. Bookmark the permalink.